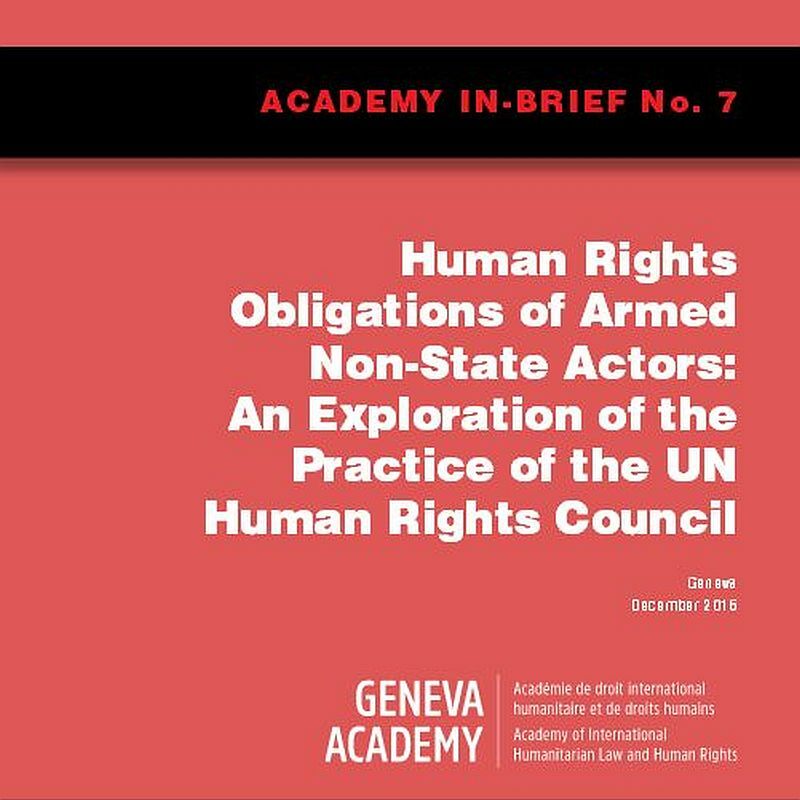 Ten years after the establishment of the UN Human Rights Council (HRC), our new publication highlights the current challenges related to the HRC’s approach to armed non-state actors (ANSAs) and proposes recommendations to better address this phenomenon. 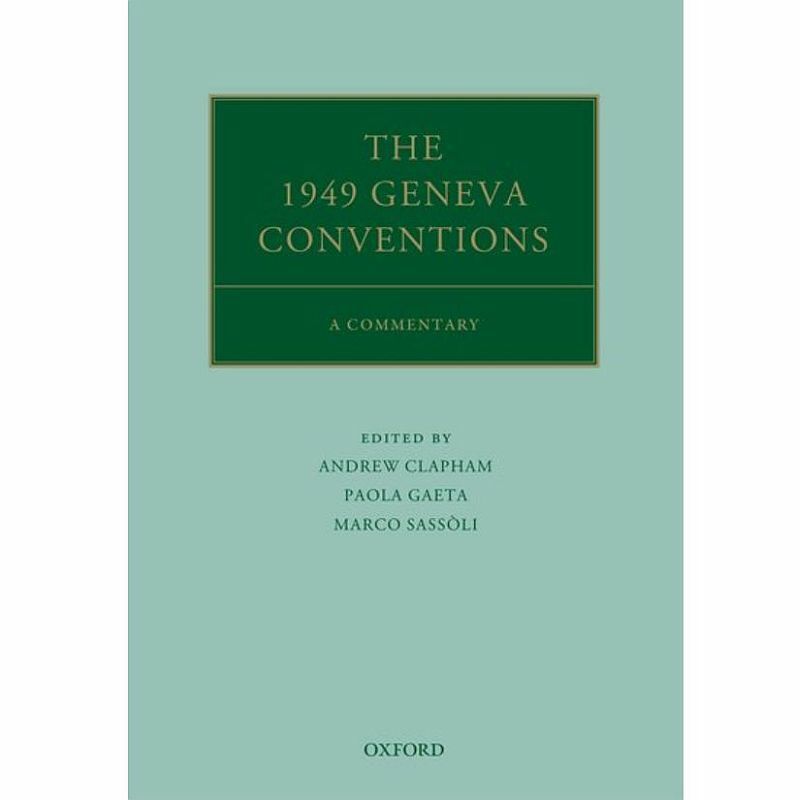 We are pleased to announce that the American Society of International Law has awarded their 2017 Certificate of Merit for ‘High Technical Craftsmanship and Utility to Practicing Lawyers and Scholars’ to the book The 1949 Geneva Conventions: A Commentary, edited by Professors Andrew Clapham, Paola Gaeta, and Marco Sassòli. The managing editor is Iris van der Heijden, and the assistant editors are Ilya Nuzov, Julia Grignon, Annie Hylton, and Tom Haeck. 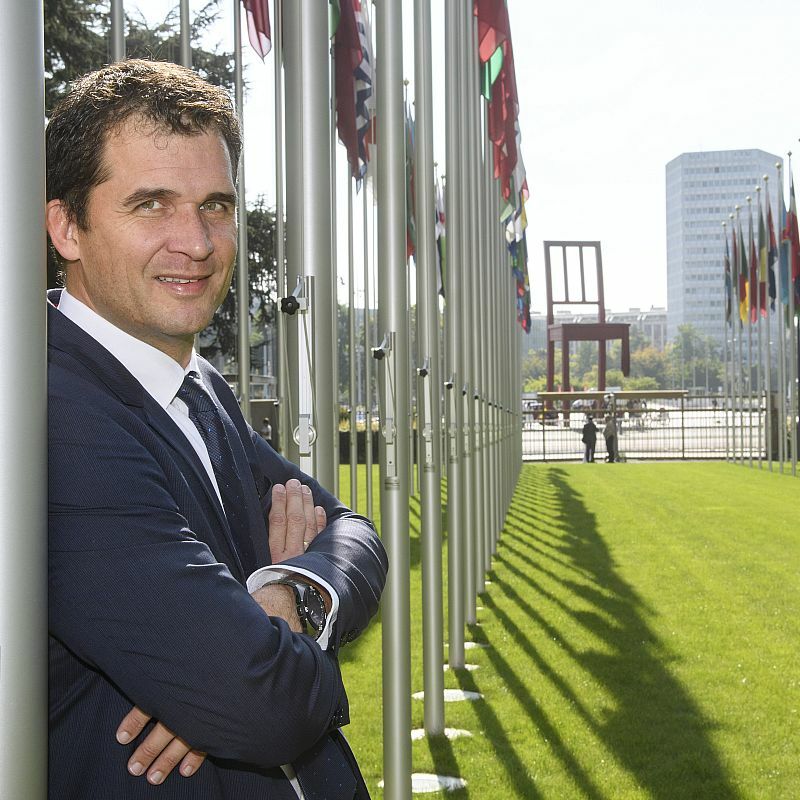 On 1 November, Nils Melzer, Human Rights Chair at the Geneva Academy of International Humanitarian Law and Human Rights, a joint centre of the Graduate Institute and the University of Geneva became the new UN Special Rapporteur on torture and other cruel, inhuman and degrading treatment or punishment. The War Report is the only independent and comprehensive global classification of armed conflicts under international law. 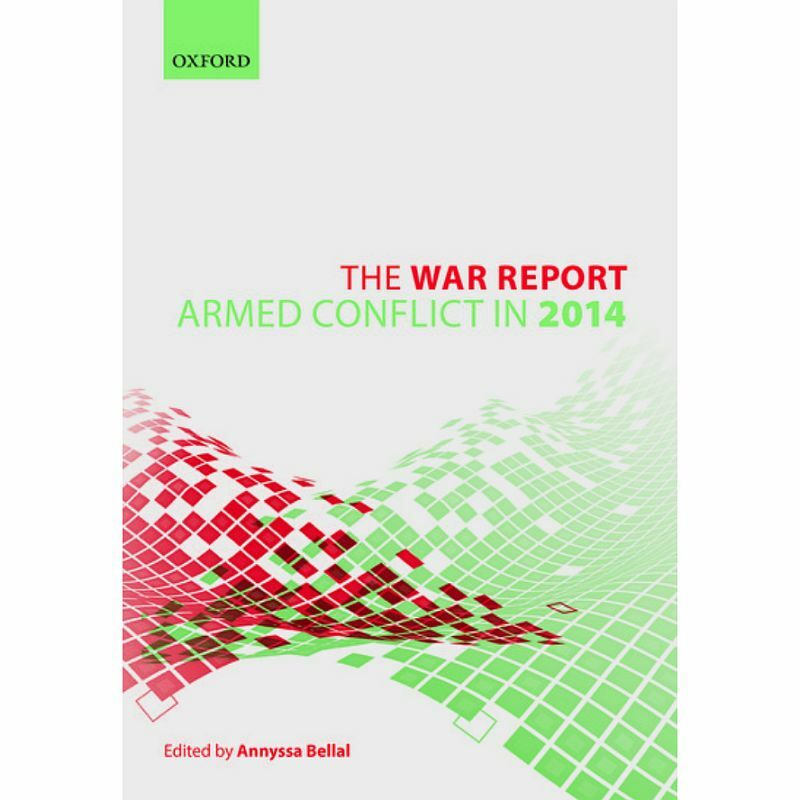 This year’s Edition provides unique information about the 42 armed conflicts that took place in 2014. In this livestreamed launch event (watch video below) for the book just published by Oxford University Press, the three editors will discuss with key experts and the public specific issues addressed by the commentary, including the extent to which some of the Conventions’ rules can now be transposed to non-international armed conflicts, the relationship with other branches of international law (such as human rights law), and the implementation of the Geneva Conventions through inter alia international criminal courts.